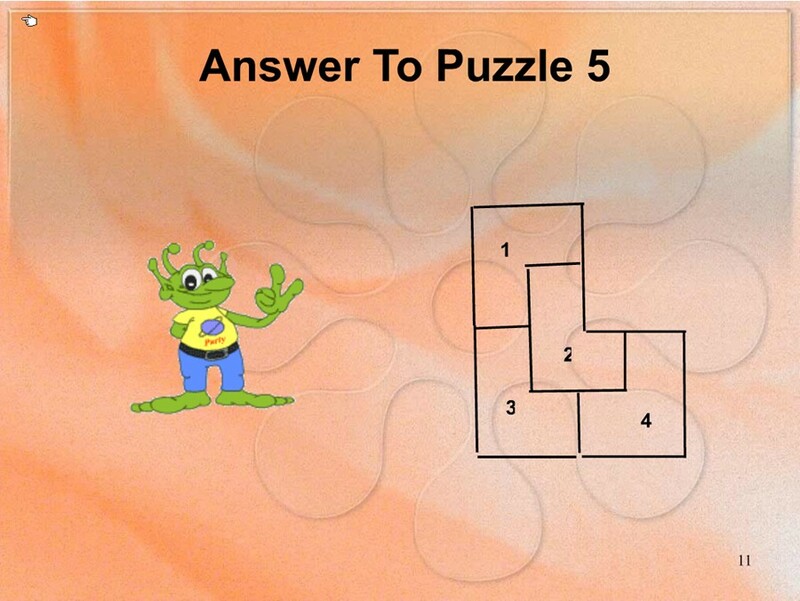 Below are four (4) questions and a bonus question. You have to answer them instantly. You can’t take your time, answer all of them immediately. OK? 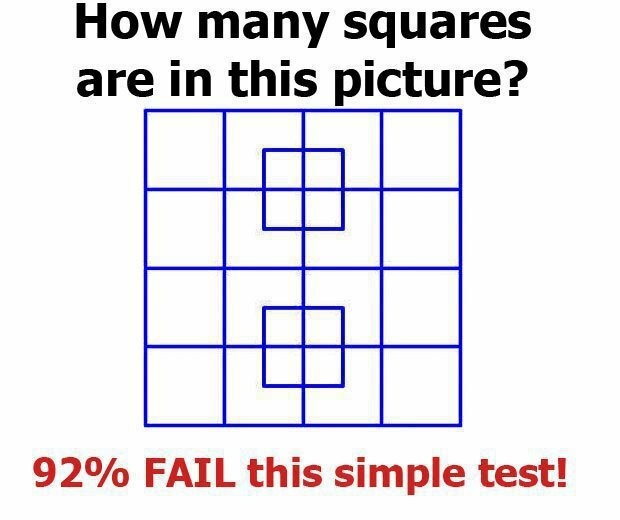 Let’s find out just how clever you really are. You overtake the second person. then you are absolutely wrong! you take his place, you are second! don’t take as much time as you took for the first question. then you are wrong again. You’re not very good at this! Now add 30. Add another 1000. Today is definitely not your day. Maybe you will get the last question right? 1. Nana, 2. Nene, 3. Nini, 4. Nono. There is a mute person who wants to buy a toothbrush. By imitating the action of brushing one’s teeth he successfully expresses himself to the shopkeeper and the purchase is done. 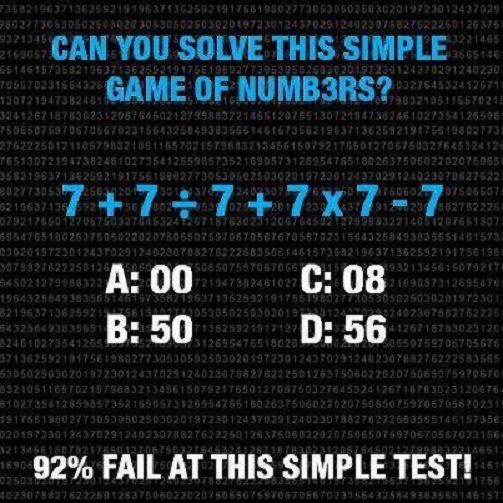 got the answer…… ……… …. I’m not an air force pilot. If you can go longer than 18 seconds you are phenomenal. It’s been said that the US Air Force uses this for fighter pilots. They are expected to go for at least 2 minutes. (or forward it to someone you want to frustrate)!! Don’t get frustrated – and don’t spend all day trying to beat the 18 seconds – most of you are suppose to be working – only retired people can keep trying all day. This is bizarre – after you find the guy – it’s so obvious. After you find the man in the beans forward the e-mail to your brainy friends.